Your Disney Destination Specialists! 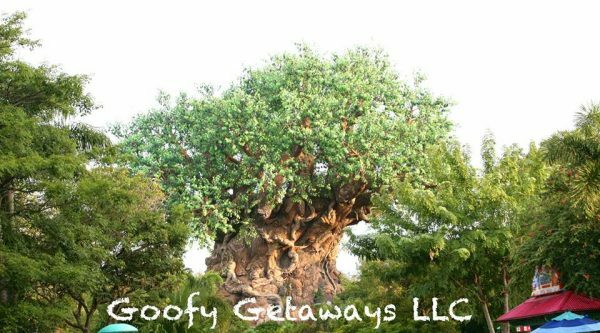 Call 1-800-397-4674 or email info@goofygetaways.com. 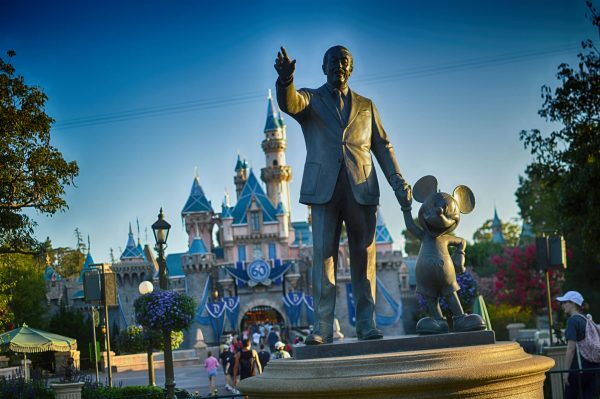 Disney Parks Ranked: Our Top 3! Have a Question about your Disney Vacation? 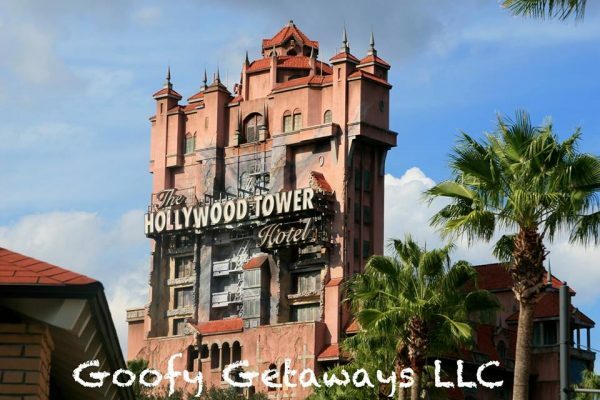 © 2013- GOOFY GETAWAYS LLC ®. ALL RIGHTS RESERVED. CST #2115808-40 | FSOT #ST40460. Call 1-800-397-4674 to begin planning your vacation!